Long-term acute care hospitals provide post-acute care to patients who have experienced a critical illness or who require specialized ongoing care. According to The New York Times, more than 400 for-profit long-term acute care hospitals opened in the United States from 1985 to 2010. In 2010, the U.S. Senate Finance Committee began an investigation of the type of care provided by the facilities, which treat about 200,000 patients each year and draw nearly $5 billion each year in Medicare dollars. 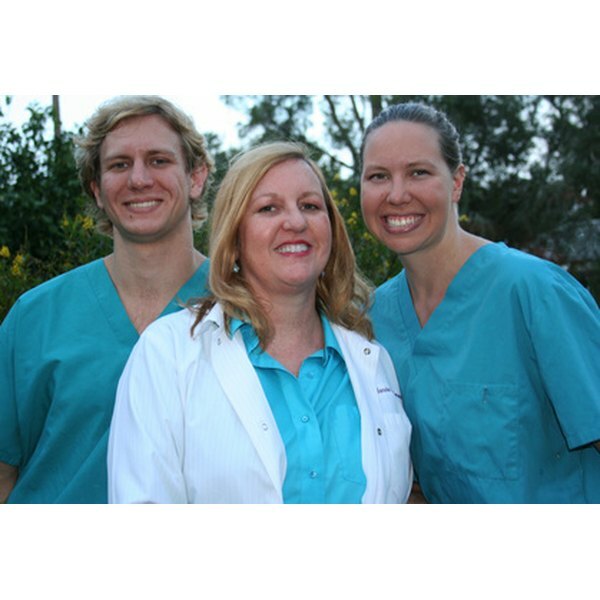 Promise Hospital, based in San Diego, California, has a team of physicians, nurses and therapists on staff. Not all long-term acute care hospitals have licensed physicians on staff, so the quality of care can vary greatly among facilities. The average patient stay at Promise is 25 days. Promise Hospital provides care for patients who need pre- or post-surgical care, have complicated infections, or need ongoing wound care. Each patient is appointed an interdisciplinary team of health professionals led by a medical doctor. Kindred Hospital is in Denver, Colorado. The hospital provides complex wound care, pulmonary management, rehabilitation, pain management, dialysis and antibiotic therapy. Kindred has a separate facility for rehabilitation care. Patients at Kindred receive daily visits from an attending physician. Kindred involves the patient’s family in forming a treatment plan and conducts a family education program, informing the family what to expect from the treatment process. National Rehabilitation Hospital is based in Washington, D.C. The hospital treats a wide variety of conditions including spina bifida, brain injuries, musculoskeletal problems and spinal cord injuries. A teaching facility, National Rehabilitation Hospital is affiliated with Georgetown School of Medicine. The hospital has a strong research program. In 2003, the National Institute on Disability and Rehabilitation Research awarded it $4 million to study spinal cord injuries. Whittier Hospital is in Westborough, Massachusetts, near Boston. Whittier is relatively small, with just 88 beds. The hospital provides both inpatient and outpatient services. They specialize in neurological disorders, brain injuries, wound care, burns and prosthetic fitting. Whittier has a team of physicians on staff who direct a patient’s daily care. The facility also provides hospice care and inpatient psychiatric services. Why High Levels of Potassium in Burn Patients?